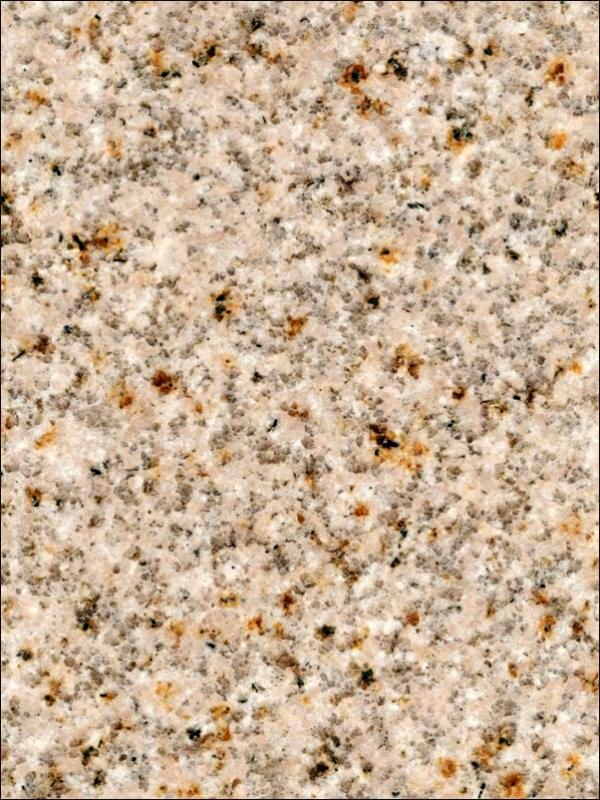 Description: G682 Granite is a medium-grained, yellow to pink granite of the Precambrian period. This stone internationally may be nominated as a granite but in the area of application of the European Standard this stone most probably would be nominated as a Tonalite. A small sample of G682 granite is usually representative not having a wide variation in colour and veining however swatch samples must be approved for large projects to ensure that the blocks are all extracted from the same quarry face for matching purposes. During the polishing process a clear epoxy resin filler may be used to fill any micro fissures or tiny pitting however this does not affect the integrity of the stone, it merely provides an even smoother surface finish. 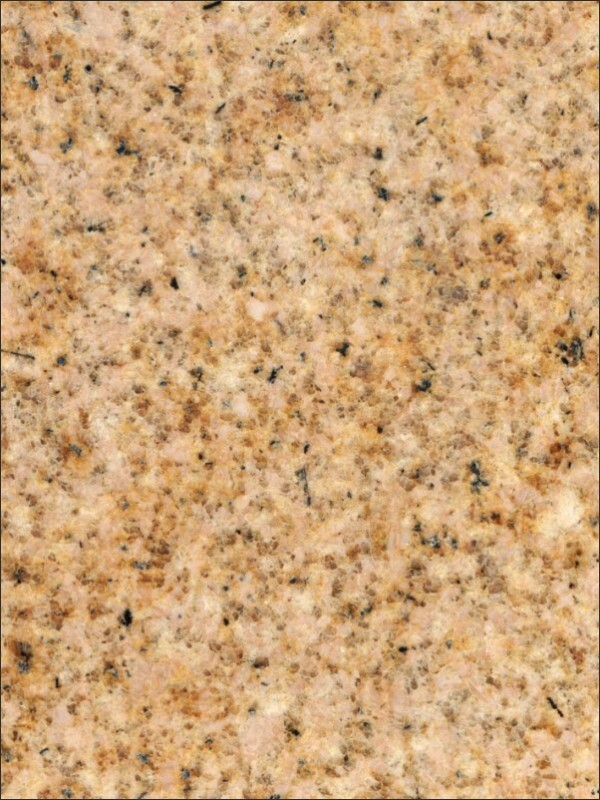 G682 Granite is suitable for both interior and exterior use futhermore is frost resistant and with a constant polish. 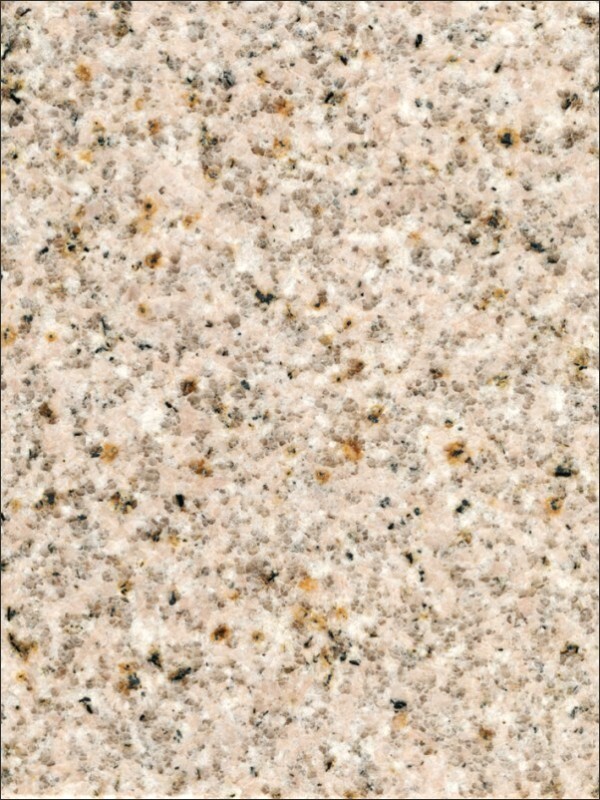 There are principally three selections of G682 Granite as shown here, left to right, light, medium and gold. This is a very popular granite however a small sample of G682 granite may not be representative of the whole slab therefore swatch samples must be approved for large projects to ensure that the blocks are all extracted from the same quarry face for matching purposes. Surface Finish: G682 Granite looks best with a gloss polished surface but is also available as honed, leather/satin, river-washed/antique, thermal/flamed, brushed and sandblast finish. Sealing: G682 absorbs liquid readily therefore it is important that a sealant be used on this granite when used in areas of high humidity and water usage however excessive attempts at sealing it could actually create a residue film build-up. Quarry Location: G682 Granite is quarried near Shijing, Fujian province, China.There are many different quarries of G682 granite all producing different colour shades and graining from pale yellow to a darker yellow or with a touch of pink.